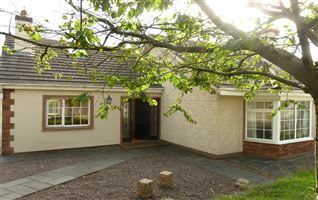 A very attractive mews house just a short stroll from the village of Dunnore East. 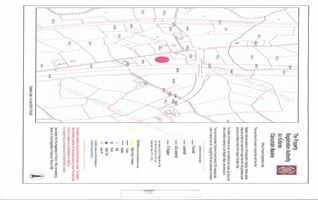 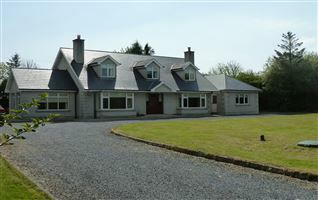 The property is located in the exclusive Hook View development. 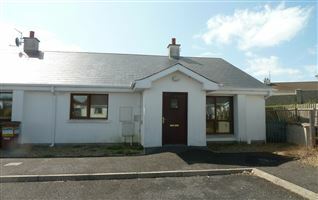 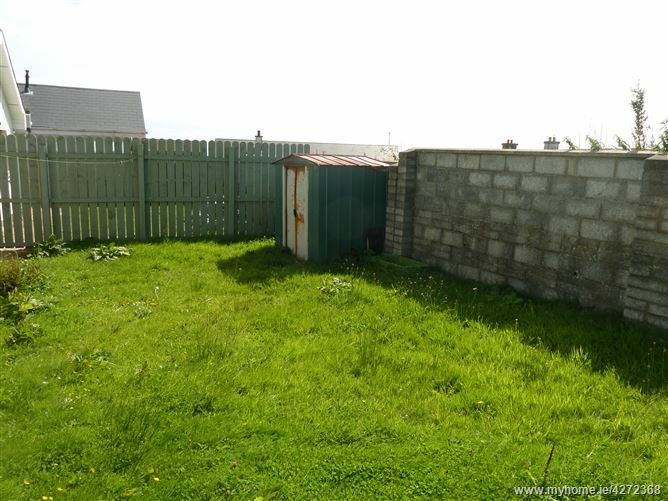 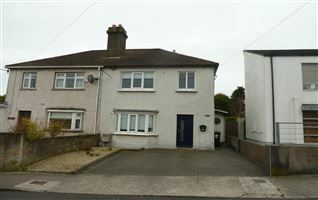 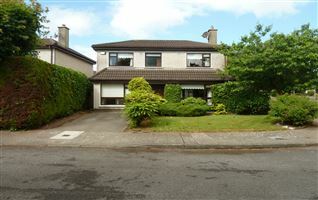 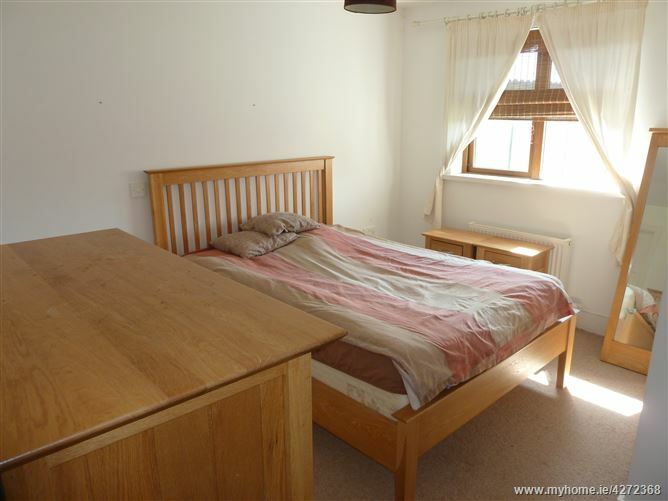 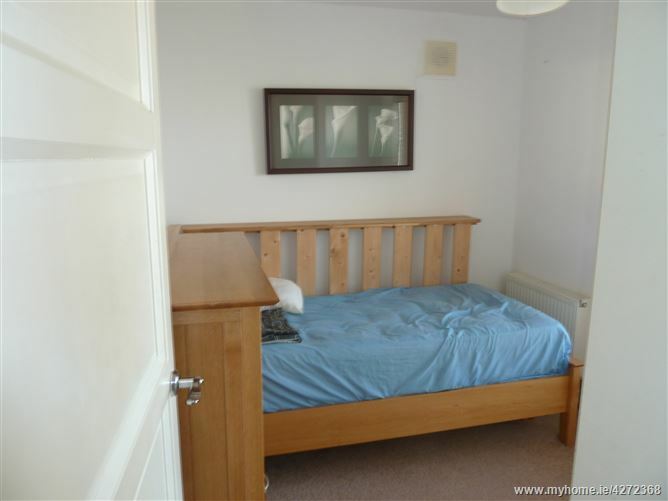 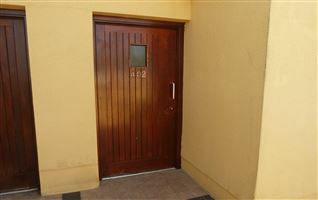 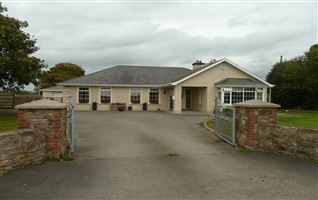 The house is in very good condition throughout and ideal as a first time buy, holiday home or investment opportunity. 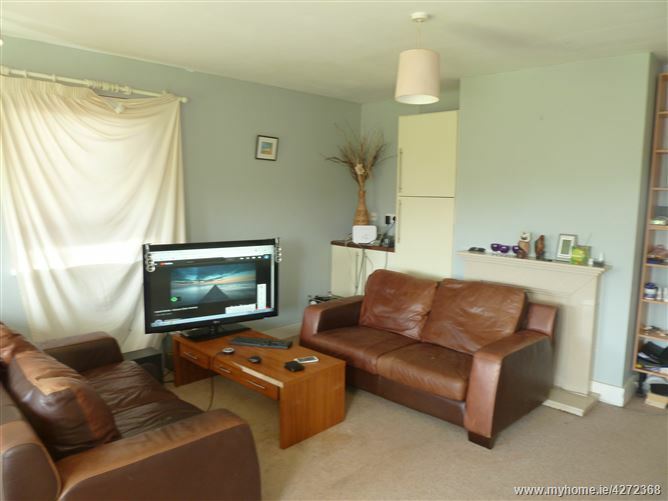 Viewing is very strongly recommended. 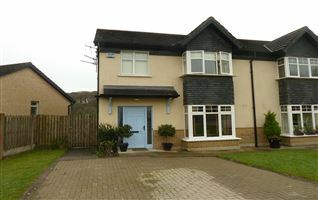 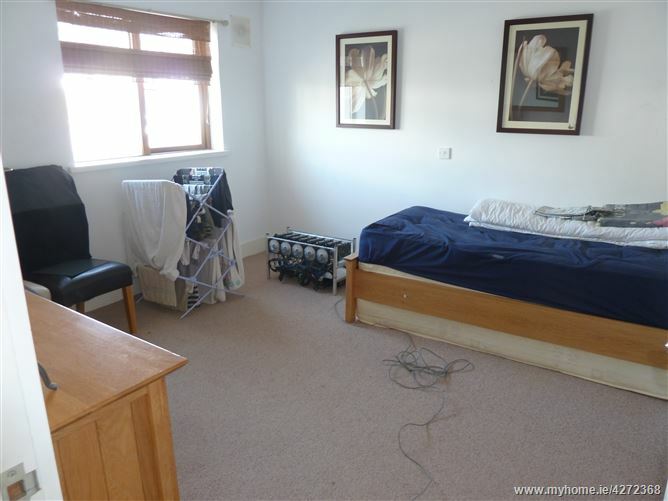 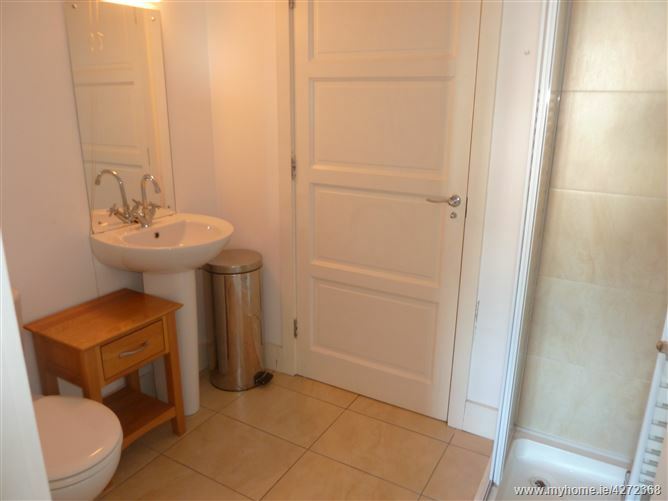 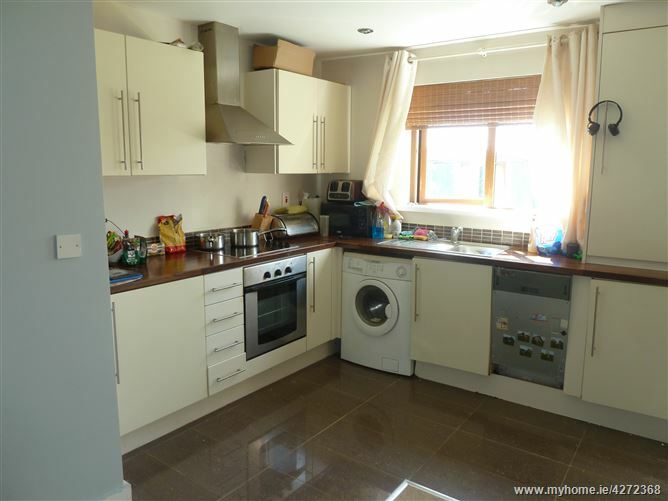 Entrance Hall, Kitchen, Sitting room, Three bedrooms, one en suite, bathroom, rear garden. 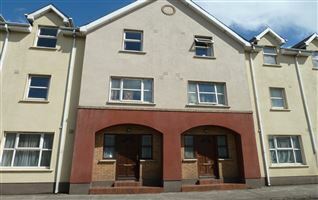 PVC double glazing, gas fired heating.